Plans change or not happy with our services? Sometimes a Seller/Owner & Realtor® are not quite on the same page when it comes to marketing and selling a property. or possibly just a change in Owner plans – we understand these things happen. While some of our competition will require you to pay a cancellation fee (some as much as full listing commission) – WE SIMPLY DON’T AGREE with that business model. Well the Mako Group are not like most Brokerages/Realtors®. 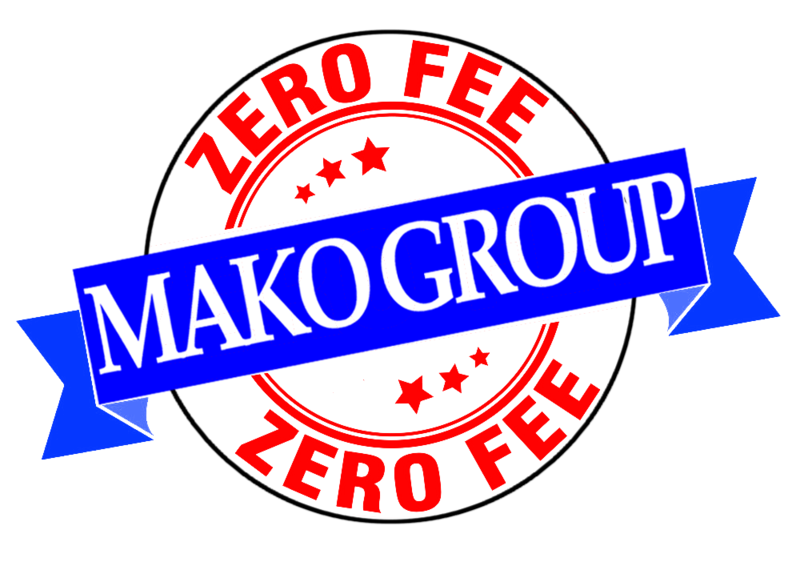 When you list your home with the Mako Group, if at any time you are not 100% happy with our services or if your plans change for any reason you can cancel your listing with our Zero-Fee Guarantee! At the end of the day it is your home and we will not hold your listing hostage or expect you to pay back one penny of our marketing expenses!